Focusing on the strict regulation and high secure specificities of the gaming industry, Avalue has latest technology and know-how to develop and customize gaming solution to meet the requirement of features like exceptional 3D graphics performance, high secure and encryption capability, extended control and expansion interface, and professional. In gaming fields, Avalue offers a full line of gaming computing platform to power up gaming machines. 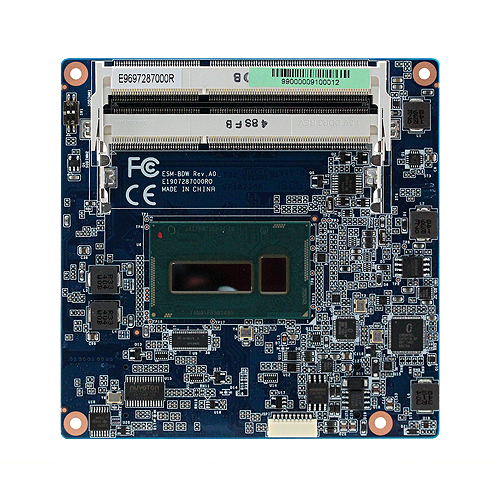 High-leveled small form factor gaming boards that feature strong expandability and deliver exceptional graphics and 3D processing functions to provide gaming system integrators multifunctional gaming platforms. Flexible, Mini Size, Upgradable, Power-Saving. 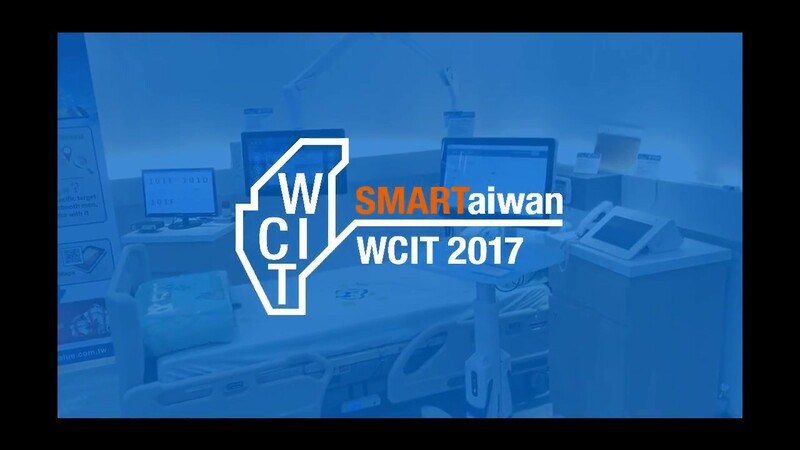 Customization, Specificity, Multi-function, Expandability. 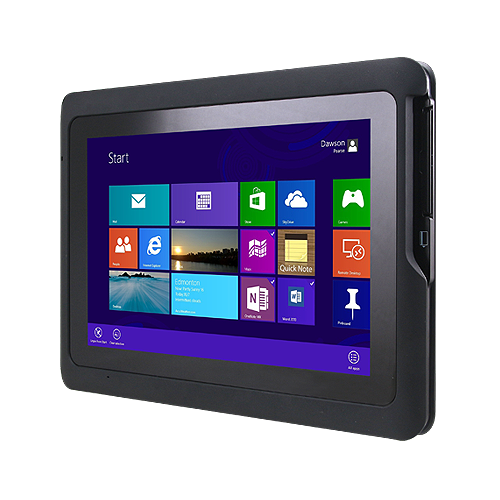 Powerful Performance, Multi-function, Security, Graphic Effects, Interoperability, Durability. Compatible, Data Storage, Speedy Processing, Expandability, Durability, Networking, Security. 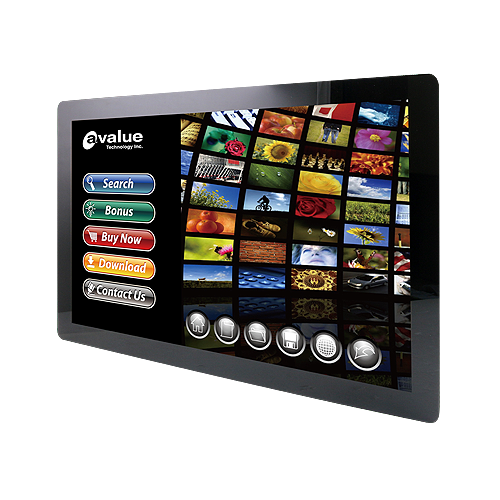 Multimedia Provision, Touch Experiences, Graphic Effects, Interactivity, Infotainment. 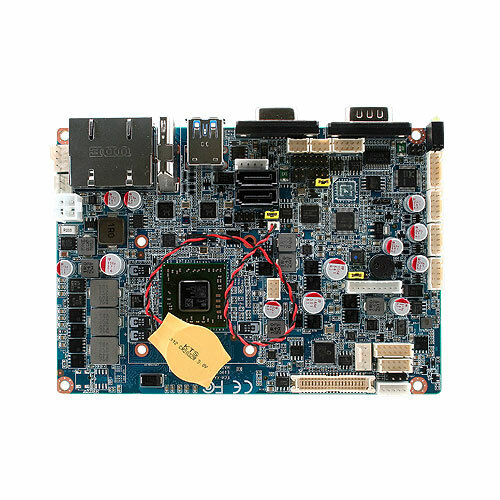 AMD64 embedded processor and a new graphic engine providing superior graphics, enhanced video performance, and numerous display options, with ATI Radon technology inside. AMD M690E supports a low-power, high performance, small form factor system, coupled with the ease of designing systems based on AMD64 and HyperTransport? technology. Offering ongoing reliability and low total cost of ownership. A wiring standard for arcade machines from Japan. Multiple GPIO and external power inputs. Connect with gaming device inputs like buttons, alarms, and meters. A hardware security solution. Avalue TPM will prevent the gaming system from being attacked and hacker’s threats, secure the authentication data from being false or stolen. Electrically Erasable Programmable Read-Only Memory. Avalue EEPROM 64KB read-only encoding function protects data storage as power off. 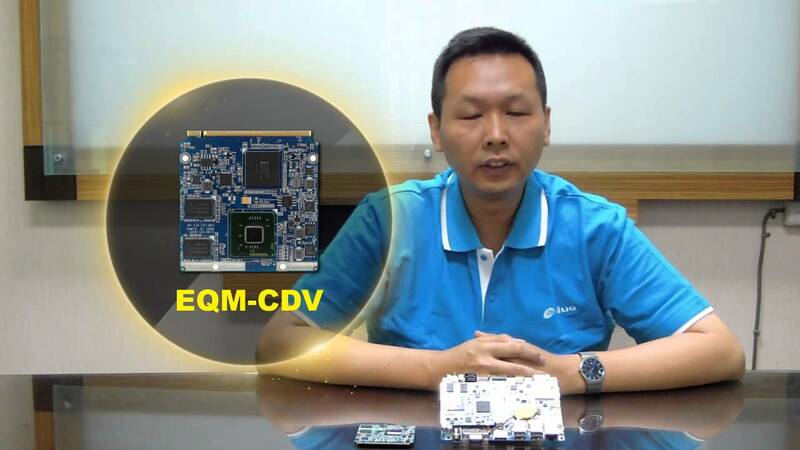 Hardware Random Number Generator (RNG) combine with Security Chip conduce the Security ID encrypt Board ID, Manufacture ID, Customer ID protects software from being piracy or stolen. iButton connector supports iButton carrier board to provide unique product ID from iButton, to identify User/Administrator. Each iButton has a unique and unalterable address laser etched onto its chip inside the can. The address (e.g. 2700000095C33108) can be used as a key or identifier for each iButton. Battery powered SRAM allows storage of the game tracker, when external software attacks or power interruption. CCTalk is a serial communication protocol developed for monetary control systems. Various peripherals use CCTalk to communicate with the host controller, including coin acceptors, bill authenticators and hoppers. 7.1-CH Audio (3 jacks), Dual Gbe, 1 x CF, 1 x PCI, 8 x USB, 4 x SATA, 3 x RS-232 Pin Header COM, 2 x CCTalk, JAMMA Interface, 2-CH LVDS, Dual VGA, 32 Isolated DI (ESD), 32 Darlington DO. Multiple display supports CRT / LVDS / VGA / DVI / HDMI. Two independent displays configuration. 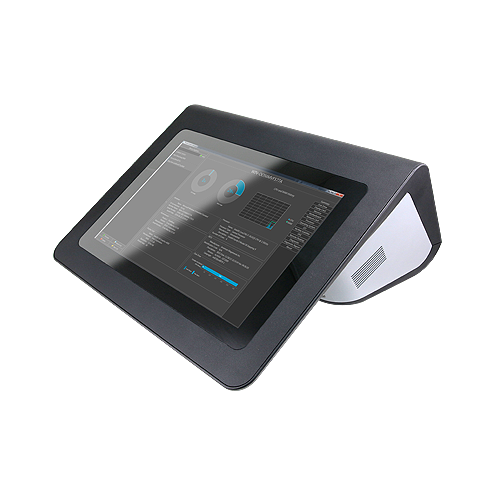 Incorporated with touch panel, either landscape or portrait views for Kiosk infotainment applications. 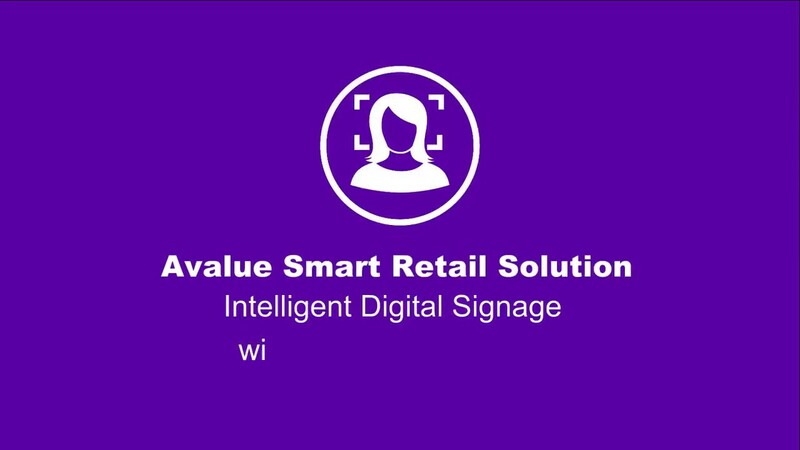 Avalue’s strength of integration of hardware and software provides safe, rapid, and simplified total solution.